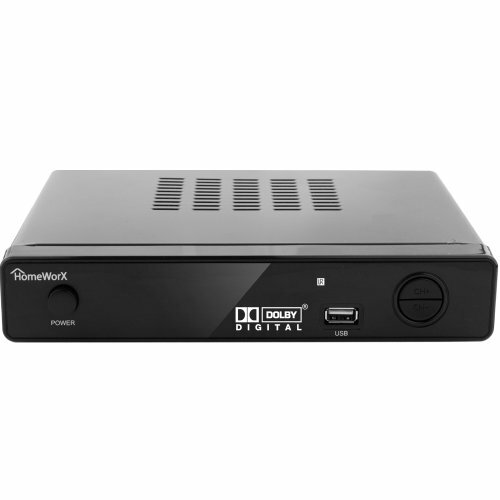 The HomeWorx HW-150PVR is an ATSC digital TV converter box that has PVR capabilities, and most importantly, an HDMI output. The Xbox is also aware of how to talk to this box. This is likely the cheapest way you will be able to watch TV on your Xbox. Being an ATSC box, this option is for North America only. This box accomplishes what most people will want it do: show you live TV from over the air and integrate with the OneGuide features. You will be able to say things like "xbox watch FOX" and it will just work. It has 1080p video output, and seems to decode and upscale up to that 1080p with excellent quality. The interface, while not exactly refined or polished, is clear and concise. 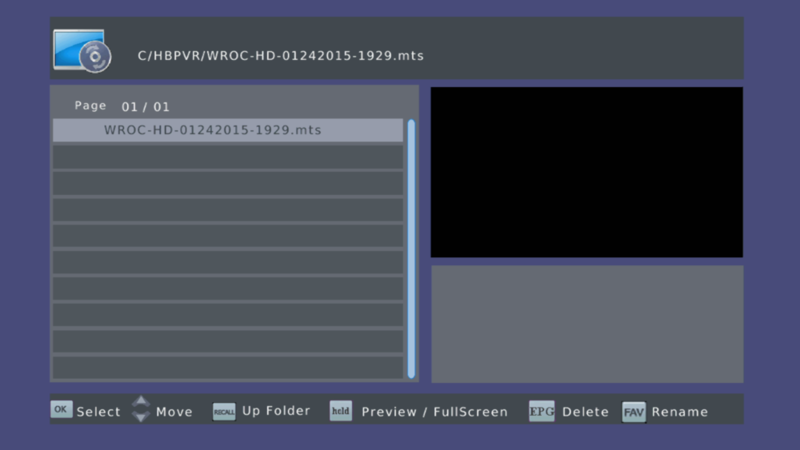 The box pulls EPG data from the broadcasts, so it does give a rudimentary program guide. We don't really care about this since we're using the Xbox which has OneGuide, but a nice touch is that when changing the channel, the box will show an overlay that tells you whats on and what is coming up next. Changing the channel does take a bit of time for some reason, around 5 seconds. Just long enough for your significant other to ask why it didn't change the channel. If you do connect a USB drive and record video, it saves the MPEG-2/AC3 streams in a mts file format that you can easily open on your computer. Also, despite the website and box saying to the contrary, my HomeWorx is able to be switched into cable mode and pick up ClearQAM channels. This is not a supported feature and there are several revisions of this model, so your mileage may vary when it comes to this ability. Despite this being a digital PVR, I found the time-shifting and recording features to be very clunky. First off, the Xbox doesn't support the recording features at all, so you will have to use your HomeWorx remote if you want to do anything recording related as your Kinect or Xbox Media Remote will be of no use. The problem with the time-shifting is that it not seamless. Unlike other systems which constantly keep a buffer running, the HomeWorx doesn't start keeping that buffer until you hit pause. It then enters time shift mode and starts recording. This wouldn't be a big deal except that you are locked into this time-shifted recording until you press stop to exit this mode. If you pause TV for a moment and then later tell your Xbox to change the channel, you are greeted with an error that it can't. Functional, but not elegant. The recording interface is also very basic. You can pull up the EPG and tell it to record a show, but it translates this to a timed recording with the option of having it be a one-time, daily, or weekly recording. Since all recording schedules are timed based, it isn't able to record a certain show based on name if it is on at different times. Your recordings also wind up with a channel name and time instead of just saying the name of the show. With how basic the EPG data that is broadcast OTA is, I understand why these limitations exist, but it is a limitation that you need to be aware of. The recording features on this box have a very VCR quality feel to them. In short, buy the HomeWorx to use for live TV. If you want to do a lot of recording for watching shows later, you will get frustrated quickly. The channel overlay (shown when changing channels) shows whats currently on and what is up next. The Xbox OneGuide. You can scroll around and just select what you want to watch. The MiniGuide accomplishes the same as the OneGuide, but doesn't get in the way of the video. This is what you see when pressing pause. It is starting to record the time shift buffer. Here is the error you see when trying to change the channel with the time shift active. The recorded TV interface leaves a bit to be desired. You see a channel name and time instead of the program name. I want one, how do I set it up? Hooking up the Mediasonic is pretty straight forward. Attach your antenna to the RF In port on the back of the box. 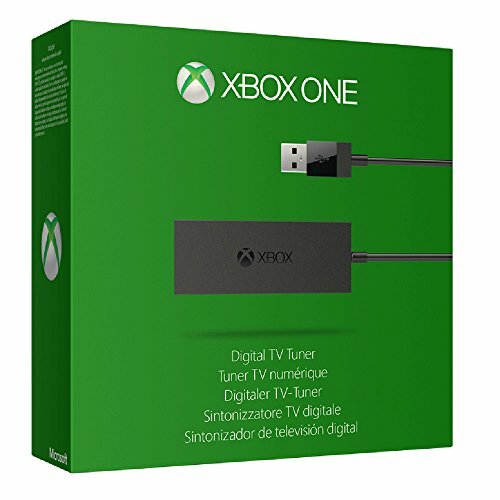 Now connect the HDMI cable (not included with the HomeWorx) to the HDMI In port on the Xbox One. Now switch to the Xbox and go into your Settings app and select TV & OneGuide. It will probably bring up a wizard if you haven't connected anything to your Xbox before. Go through the process, and be sure to enter HomeWorx HW150PVR as your cable box. Now go to the TV app, or say "watch tv" if you have a Kinect. You should be prompted with a channel scan screen, which will take a few minutes. There are two additional settings that you will need to be change from their default values. Press the Menu button on the HomeWorx controller to get into the settings. Switch to the second tab for the Picture settings. Change the Aspect Ratio to 16:9 PillarBox, otherwise 4:3 content (mostly found on SD sub-channels) gets stretched out to 16:9. Also make sure that your Resolution is set to 1080P(60HZ) and not set to 1080i. Now press the Exit button once and then switch over to the Option section (the globe). Here you should change the Digital Audio option to RAW HDMI On. 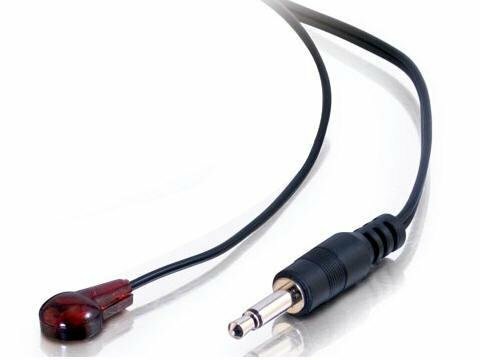 This will pass-through the Dolby Digital to your Xbox instead of down-mixing it to stereo PCM. If you want to take advantage of the timeshifting and PVR features, plug in a USB hard drive or flash drive and set it up in the last tab. The HDHomeRun is another way to watch OTA on your Xbox, and is something that some cord cutters may already have. The premise behind this box is that instead of connecting directly to a device, the tuner instead sits on your network so that it can be tapped in where and when it's needed. The model linked above is ATSC and thus North American only, but HDHomeRun does make DVB models for the rest of the world. It gets live TV on your Xbox... that's pretty much it. Since the tuner is on the network and simply sends the video feed to the Xbox, you don't get any bells or whistles. Since it is using DLNA, you need to use the Media Player app on your Xbox to watch it. This means you forgo the ability to tell your Xbox things like "watch NBC" to tune the channel. You are still able to program your location into OneGuide to see the channel listings, but at this point they are simply listings. To change the channel, you will need to tune it manually within the app. One perk is that you are still able to snap the app and watch TV while you do other things. Pressing pause does indeed pause the video, but the video always became glitchy when I tried this. Don't go this route expecting to be able to time-shift. 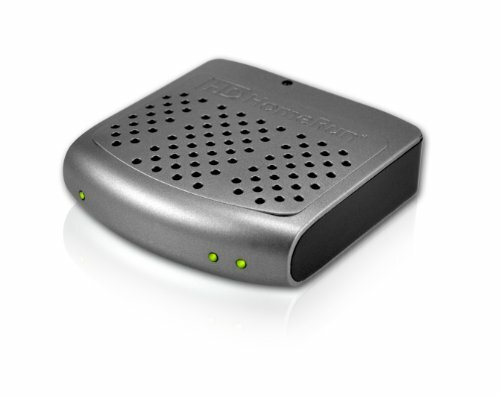 Note: There are several different HDHomeRun models out there. If you buy one, make sure what you buy has DLNA support. Some older models do not come with this. Some models also transcode the video to H.264 so there is less data to be sending over your network. The model I linked above does not do this, so you get the untouched MPEG-2 feed. This gives you the best quality, but it does mean your network must be able to handle a theoretical max of 19.4 Mbit/s. If you are connecting using wifi, you may run into some trouble with this. The Media Player app will list your DLNA servers. The HDHomeRun will be one of your options. All your channels will be listed as "files" to play. You don't get any fancy bells and whistles, but you still get to snap the app to watch TV while playing a game. Setting it up is as simple as configuring the HDHomeRun and then running the Media Player app on your Xbox. There is no Xbox specific configuration, so I will leave configuring the HDHomeRun up to you and the instruction manual. The official Xbox One Digital Tuner is available for Europe only. It elegantly plugs straight into your Xbox via USB and integrates with the OneGuide. It does support time shifting, meaning you can pause the video if you need to run into the other room. As an American, I can't speak to this product since we don't have an official tuner available here. Read more abut this tuner here. 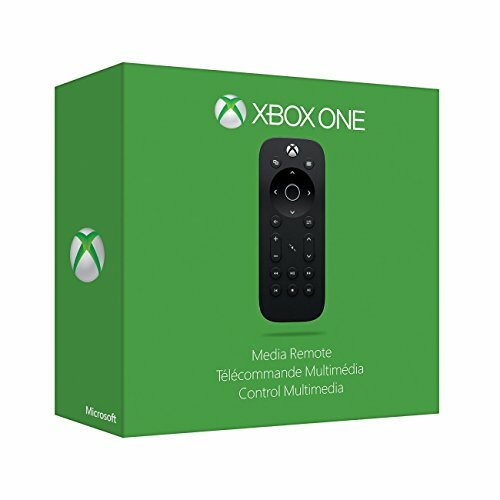 The Media Remote is a well designed remote that you can use instead of your Xbox controller or shouting at Kinect. It does have some media specific buttons such as OneGuide and volume controls and works well. It has an accelerometer so that the button back lighting triggers when you pick it up, which is a nice touch and looks cool the first few times you try it. This controller uses traditional IR so you do need a clear line of sight to the console to use it. The Kinect is strong enough to blast out IR and bounce if off your walls back to your devices to control them. This is neat... except if you don't have a Kinect. If you don't and still want your Xbox to be able to control your devices, you will need to buy an IR blaster such as the one above.